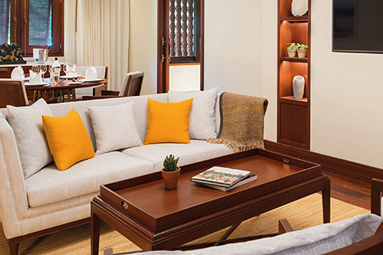 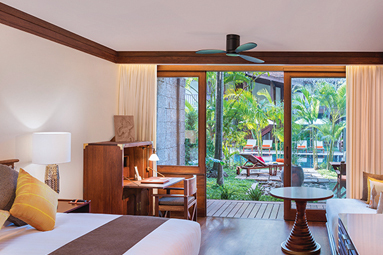 Anticipate an authentic Cambodian experience with a reputation for excellence among Siem Reap hotels, Belmond La Résidence d’Angkor beautifully captures the region’s rich history while offering every modern luxury. 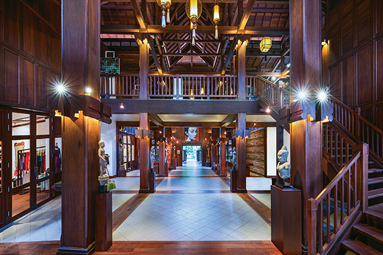 Traditional Khmer architecture is complemented by elegant teak and basalt accents, echoing the ancient temples nearby. 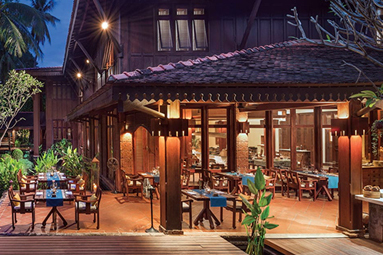 Located close to Angkor Wat, Angkor Thom and Tonlé Sap Lake, it’s an ideal base to explore the wonders of the region. 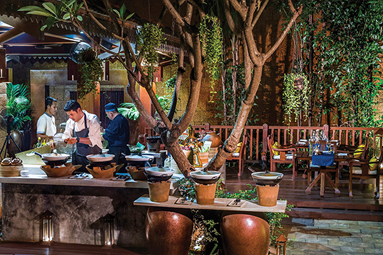 Siem Reap’s lively markets, galleries and thriving restaurant and nightlife scene are also just moments away. 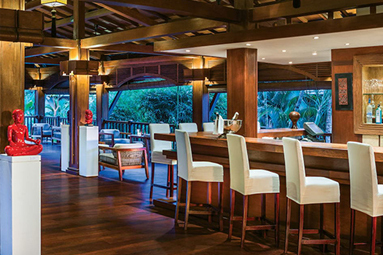 Full featured with hotel facilities; Swimming pool, fitness, spa, restaurant, bar etc.